The launch of Apple’s new iPhone X equipped with tech that turns your face into a poop emoji seems to have left China’s consumers less than impressed. This shouldn’t surprise us—authentication through facial recognition and other biometric features has been gaining traction in China for quite some time. From fighting toilet paper thieves with dispensers equipped with facial recognition to WeChat’s new feature that allows hotel guests to check-in with a face scan, tech giants such as Tencent, Alibaba, and Baidu, as well as AI companies like Face++ and SenseTime (商汤科技), have been finding new ways to bring biometric technology to consumers. “Both the private sector as well as state institutions implemented various types of biometric identification (BI) infrastructure, e.g. 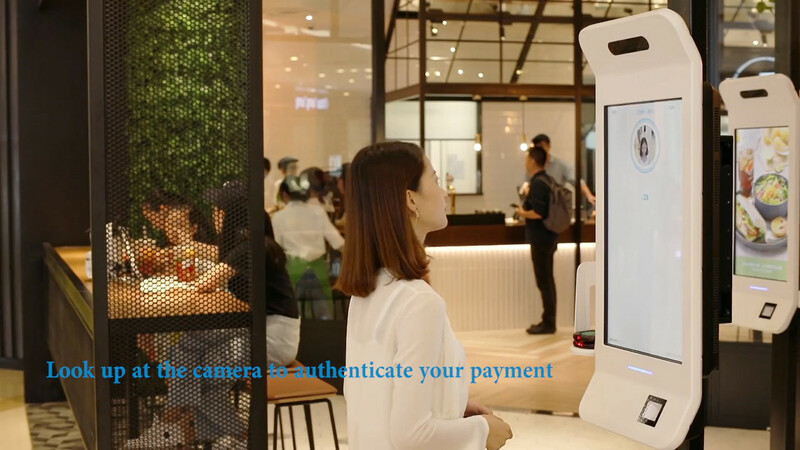 facial recognition in retail and fast foods, voice recognition in commercial customer service centers, fingerprint scanning at immigration checkpoints and many others,” Filip Kratochvil, former CEO of Shenzhen Neo Credit (小牛分期) told TechNode. Besides government projects such as biometric ID cards, facial recognition security checks and social benefits access (in Chinese), the biggest biometric boom is happening in payments. Big financial institutions such Citibank, Union Pay and HSBC had led the way in BI. 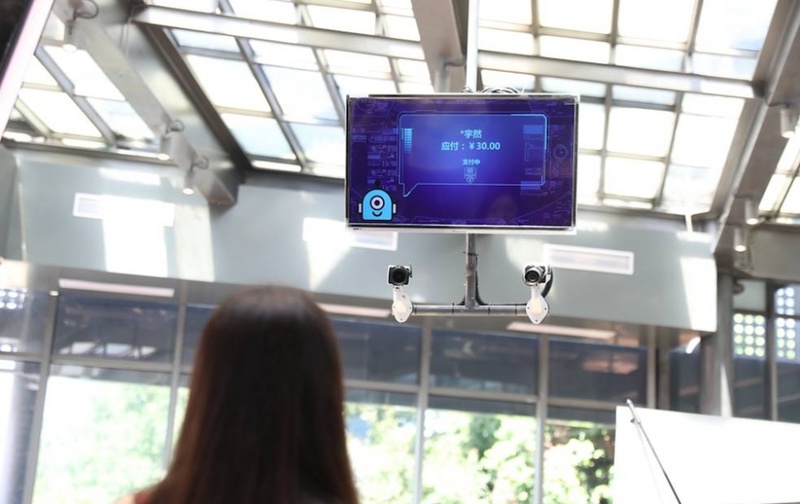 Alibaba’s “Smile to Pay” facial recognition system. Screenshot from Alibaba’s promotional video.